After months of hard work, the wait is finally over! 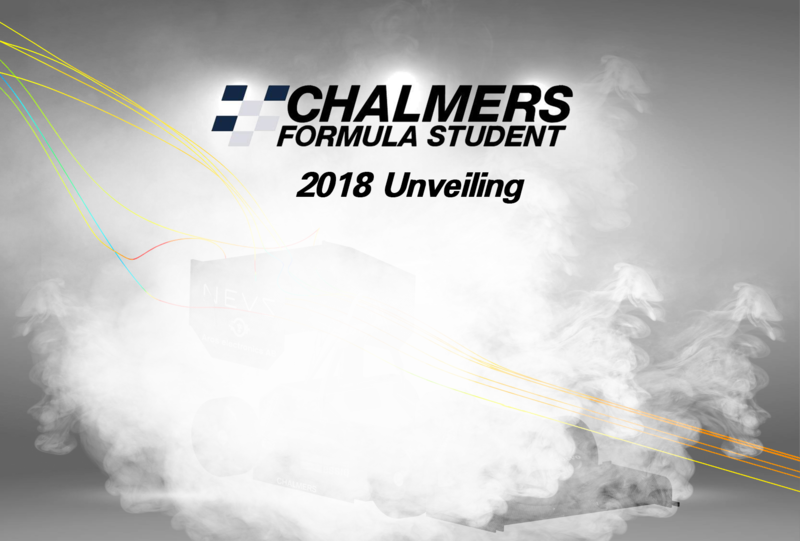 The 22nd of May, Chalmers Formula Student will unveil the CFS18 car. It will take place at Chalmers University at 18:00, save the date!